Deepika Padukone's Padmavat, which finally hits the screens on January 25, has disrupted the release dates of Anushka Sharma's Pari, DaasDev and reportedly of Sidharth Malhotra's Aiyaary. mid-day reports that Sudhir Mishra has revised the release date of DaasDev and so has the makers of Pari, which now releases on March 2 instead of February 9. Of Pari's revised release date a source told mid-day, "The makers didn't want their film to come within a fortnight of PadMan and Padmavat's release, as that may imply bagging fewer screens." Currently, Padmavat's only competition at the box office is Akshay Kumar's PadMan, produced by Twinkle Khanna. Both the films will now capitalise on the Republic Day weekend. DaasDev, starring Richa Chadha, Aditi Rao Hydari and Rahul Bhat, was slated to release on February 16. However, expecting Padmavat's box office success even in the third week, team DaasDev has now postponed the release to the first week of March. "The entire team is thrilled with the news of the release of Padmavat. To ensure our film too receives its share, we pushed the release to March 2," Sudhir Mishra told mid-day. While PadMan braced for the clash, Aiyaary makers shifted their film's release date to February 9, which was reported by trade analyst Taran Adarsh. However, Sidharth Malhotra told news agency IANS, "We haven't decided anything officially. I think we are coming on January 26. We will decide and make announcement really soon." 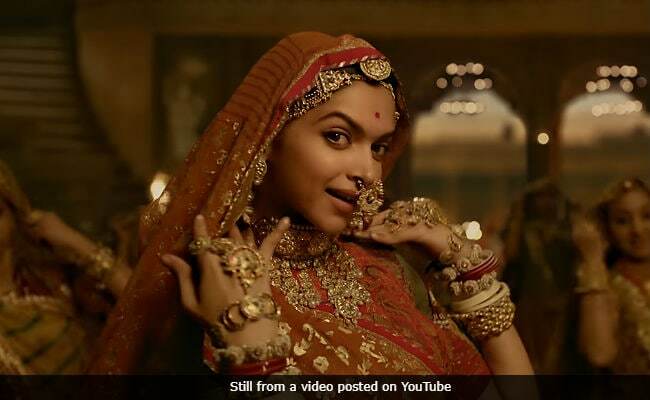 The Central Board of Film Certification (CBFC) gave a green signal to Padmavat after suggesting five edits (including the title, which was Padmavati before). Padmavat is a period drama directed by Sanjay Leela Bhansali, and also stars Ranveer Singh and Shahid Kapoor.